A mobile spa business allows clients to luxuriate when and where they wish. By offering mobile spa services like a mobile manicure and mobile massage, clients can have fun and feel pampered while minding their work-life balance. To build your brand you will need to be certified in the skills you are offering. Do you want to offer mobile massages? Then certification from a massage therapy school is necessary. Do you want to offer mobile manicures and pedicures? You must have a cosmetology certification focusing on those areas. Most courses do not take very much time and are relatively inexpensive. Of course, you can always hire the people necessary for different services, too. After making sure you and any employees have the necessary certifications and licenses in your area, the next step is to acquire a business license through your city and state. You can contact the United States Small Business Administration for information on how to do this. If, for instance, you want to open a mobile massage business in Los Angeles, you can contact the city itself to find out all the necessary paperwork required. You will also need to secure all the equipment needed for a mobile spa business. For this, you may have to take out loans. Make a list of all the equipment you will need and the approximate costs. If you need to take out a line of credit you will need to write a business proposal outlining everything needed. It is best to go down several avenues in order to maximize your reach to your target audience. 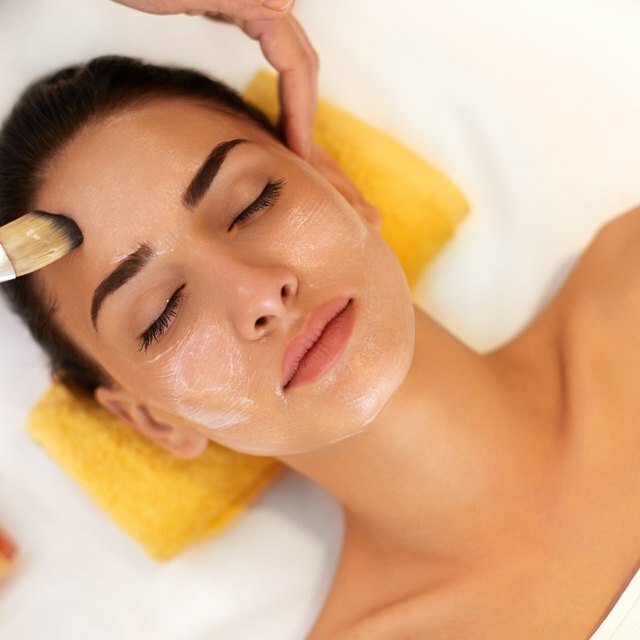 Your clientele for a mobile spa business is any person who wants to feel special and pampered, and can also pay the cost for a potentially high-dollar service. Develop a website that outlines what you offer, for example, mobile spa manicures, mobile massages, mobile hair services, mobile spray tans and more, and price tiers. Create flyers and business cards with your website’s name and a description of what you do. Take ads out in local newspapers, magazines and websites. Craft a strong social media presence highlighting what you do and client reviews – Facebook, Instagram and Pinterest are great for this. Word-of-mouth is a strong, inexpensive way to spread the word about your mobile spa business, so contact friends, family, clients and colleagues personally and ask them to let people know what you are up to. A mobile spa has the potential to be quite lucrative and rewarding. Mobile spas are always more expensive than services at traditional brick-and-mortar spas because clients are paying a fee for the convenience. Mobile spa parties are a unique, fun way for people to celebrate life events, reward employees for their hard work or simply to have a few hours at home to feel special. All it takes is some hard work and ingenuity to get your foot in the door and get your healing hands on people who crave it. Don't forget to register your name. If you won't be using your full legal name for the business, you'll need to register the name with your state. Visit your state's business department for local procedures. If you need start-up funds for your mobile spa, visit the Small Business Administration's website (see Resources). It has funding resources for new businesses.